We’re pleased to announce that we’re strengthening our manufacturing capabilities and product offering with a brand new, state-of-the-art factory in China. Situated at Chouzhou, near Shanghai, the 28,000 sq ft facility boasts ultra-modern machinery and the space to increase manufacturing capacity by 900 per cent. 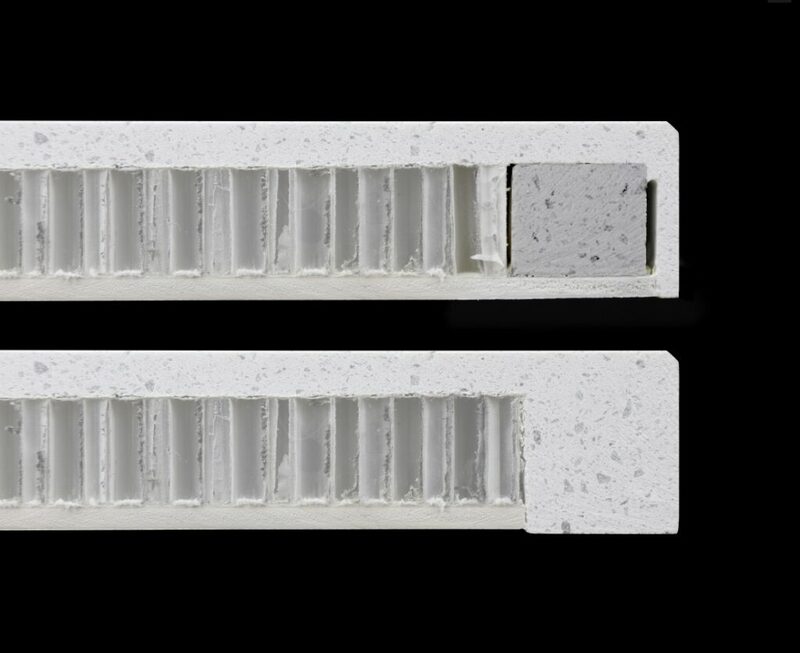 Previously manufactured using manual techniques and several components, our new and improved product will be one solid piece of quartz surrounding the original patented interior, rather than having separate strengthening bars and slightly visible join lines at the edges. In addition, it will also offer better profiling capabilities, providing increased flexibility for curved edges and corners. The new factory will help us meet growing demand across the UK and Europe and also support expansion into new markets. After going from strength-to-strength over the last four years, the new facility is expected to catapult us to the next level. Up until now, the business has been operating with restricted supply, but our new factory will provide plenty of room to grow and enable us to meet growing demand. The new manufacturing process will eradicate any minor inconsistencies that existed previously and provide a solid piece that provides greater flexibility for installers and consumers. 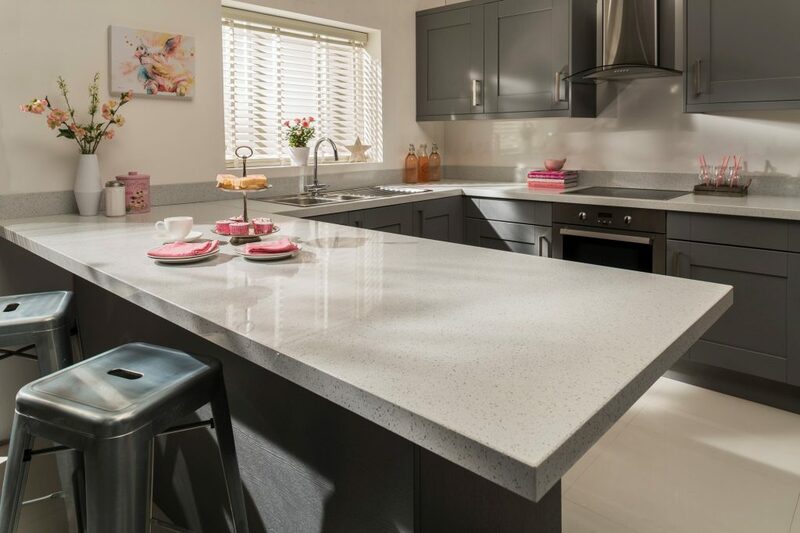 The new and improved Maxtop Quartz will be available from the end of Q2 and a selection of new finishes will be launched at the same time, including marble-look options. Keep up to date with all our latest news by liking us on Facebook or following us on Twitter.